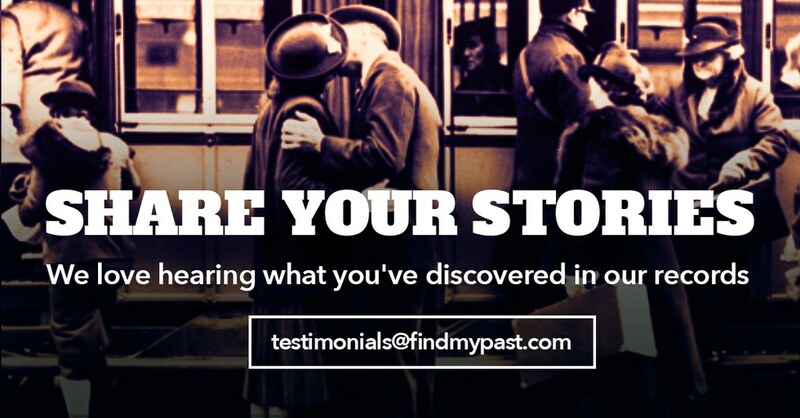 Findmypast US & Canada Ambassador, Marian Pierre-Louis shares her ancestor's rags to riches story, and his amazing connection to one of the most monumental events in American history. My great-great grandfather George Dealey was born in 1829 in West Derby, Liverpool, England. It's unclear whether his family had English or Irish origins because both his father and grandfather were born in England. George, however, married an Irish lass, Mary Ann Nellins in 1851; this was confirmed in the England & Wales (1837-2008) collection on Findmypast. George Dealy's marriage to Mary Ann Nellins, 1851. George came from a large family, being the 10th of 12th children. He and Mary Ann went on to have ten children of their own, all of whom were born in England. Little is known of George's life in England. The 1861 census reveals that he was a Boot Maker. It must have been challenging to raise such a large family with such a humble occupation. 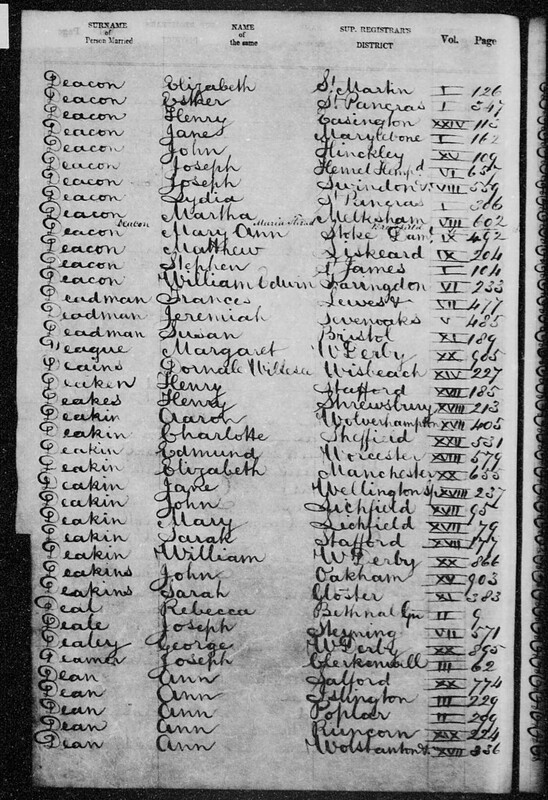 George and his family lived in a rented home; which can be documented through the Manchester Rate Books. The Dealy family in the Manchester Rate Books. Family lore has it that George was so heavily in debt by 1870 that he and his entire family fled England from the port of Liverpool to escape his debtors. He headed toward Galveston, Texas. He and his family traveled under the assumed name of Boyd in an attempt to leave England unnoticed. Interestingly enough, the family were the only passengers on the Bark Herbert which arrived in Galveston 19 August 1870. City Directories reveal that George followed his shoemaking profession once settled in Galveston. Life improved greatly for the family in America. In 1878 George organised a Home for Orphan Children later known as the Galveston Children's Home. The home is still in operation today under the new name of Lasker Home for Homeless Children after it merged with several other organizations in 1984. 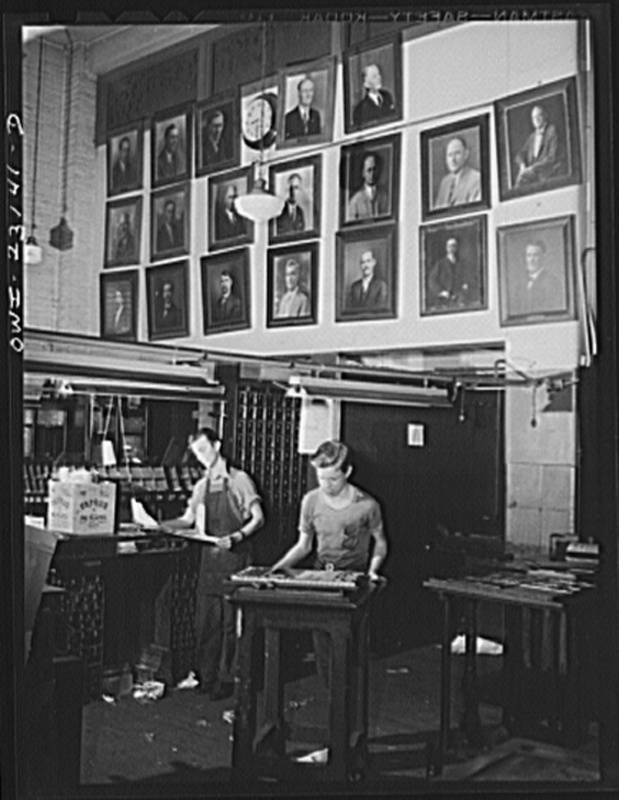 Composing room at the Dallas Morning News. Pictures on the wall are of men who have worked in this room for twenty-five years. Also after arriving in Galveston, George's son Thomas Dealey went to work for Galveston Daily News. By 1880, three sons - Thomas, George Bannerman and James (my great grandfather) were all working in some capacity for the newspaper. In 1885, the publishing company decided to start a sister publication in Dallas. Thomas' brother George was sent to manage the new paper called the Dallas Morning News, thus creating the first newspaper chain in America. In a short period from 1900-1906, a number of the officers in the publishing company, including brother Thomas, died, making way for George Bannerman Dealey to become general manager and then president. In 1926 George bought the Dallas Morning News and several other subsidiaries from the heirs of the owners. My great grandfather, James Quayle Dealey, followed a separate path choosing to become a professor of social and political science at Brown University in Providence, Rhode Island. He became a very prominent professor at Brown, retiring in 1928 once he had reached the university's maximum age limit. In 1929 he assumed the role of Editor-in-Chief of the Dallas Morning News working alongside his brother. He remained at that position until his death in 1937 at the Dallas Morning News offices from a heart attack. Dealey Plaza was named after George Bannerman Dealey for his efforts to revitalise the area...It would go on to become tragically synonymous with the assassination of President John F. Kennedy. The Dealey family grew in both prominence and wealth in Dallas. The younger generation followed their father in valuing charitable activities and were known throughout Dallas for their generosity. In 1934 Dealey Plaza was created as a WPA project and named after George Bannerman Dealey for his efforts to revitalise the area. 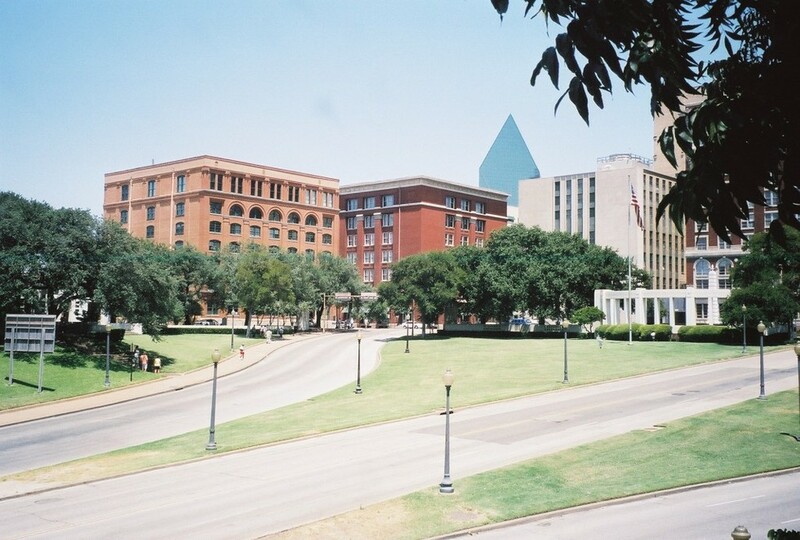 Starting in 1963, Dealey Plaza would become tragically synonymous with the assassination of President John F. Kennedy. Dealey Plaza, site of the assassination of President John F. Kennedy. From indebted shoemaker to the father of a publishing empire, George Dealey achieved a level of success he probably never imagined possible when he stepped on the boat for Galveston.